Accommodation at selected hotels with meals as mentioned in your final itinerary. Check-in time is 3.00PM and check-out time is 11.00AM. Early or late service is subject to availability with surcharge. JR Pass for 7 days. Please make sure you have 6 months passport validity. 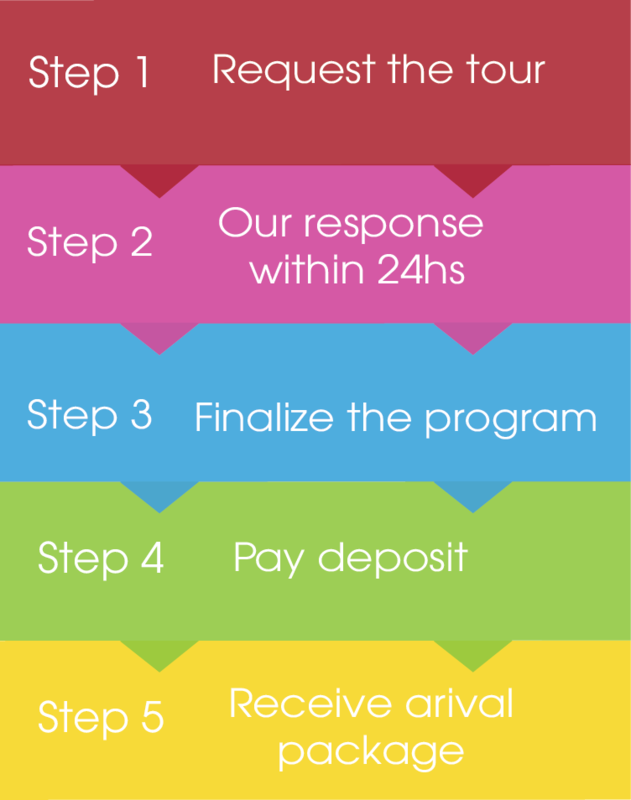 Meet your assistant at Narita Airport and transfer your hotel. Relax at the hotel before walk out for dinner at Japanese-style restaurants in the nearby area. Start off the day with visit to Tokyo sumo morning practice at a stable. 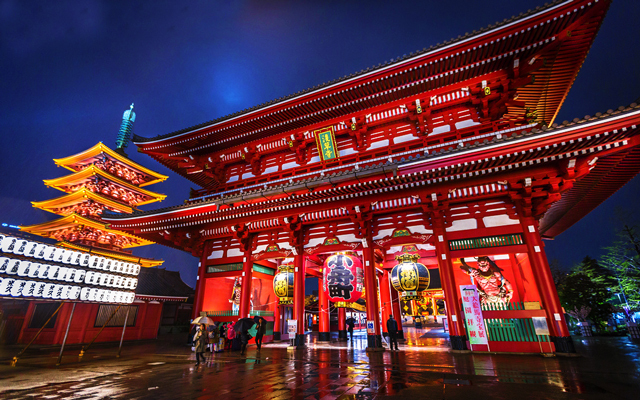 Afterwards, travel to Asakusa for a visit to the renowned Sensoji! The colorful, popular temple was completed in 645, making it Tokyo's oldest temple. 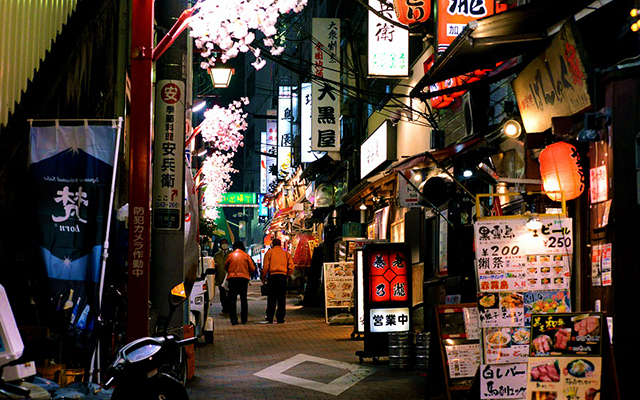 Stroll along Nakamise shopping street nearby, where typical Japanese souvenir and various traditional snack are sold! Enjoy local sushi or ramen for lunch. After lunch, we will visit magnificent Meiji Shrine, a Shinto shrine dedicated to Emperor Meiji. The shrine is crowded in the first day of the year because of hatsumode (first prayers). 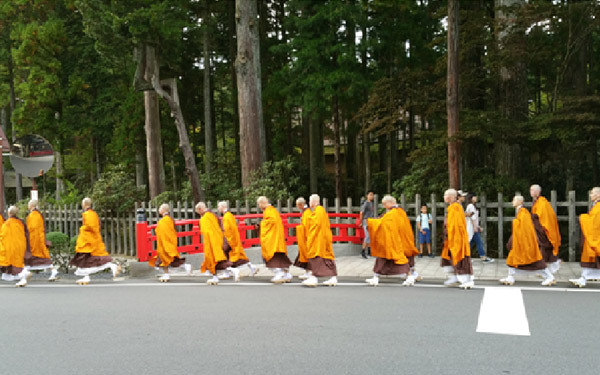 For the rest of the year, if in luck, you may witness solemn procession of Shinto weddings. Continue the journey to Harajuku and Omotesando. This tree-lined avenue features a multitude of dazzling architecturally ambitious buildings of global haute couture brands. Finish the day with Tokyo Metropolitan Government Building in Shinjuku, one of Tokyo's tallest and most distinctive skyscrapers for a panoramic view of the city if time permits. 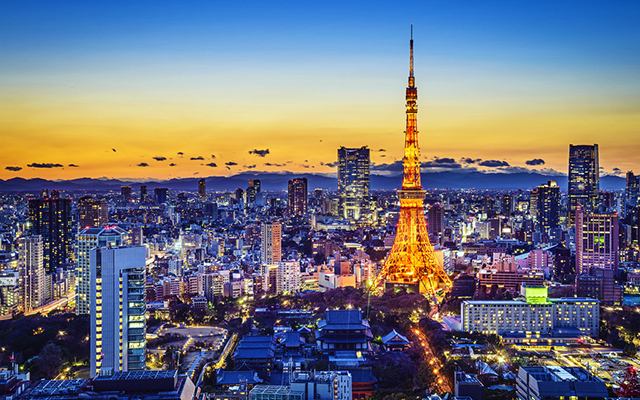 DAY 3: EXPLORE TOKYO YOUR OWN WAY! Let's make your own way exploring the metropolitan. Going back to visited fascinating valleys for an insight? Use our information packet to discover new places? A visit to Tsukiji Fish Market and surrounding restaurants in Tsukishima is strongly recommended. Interested in Japanese technology? Odaiba - a unique island of gaming and multimedia - is perfect for you! If traditional art is your interest, come to the Kabukiza Theatre in Ginza and watch a performance. Akihabara is recommended for electronic gadgets' lovers. 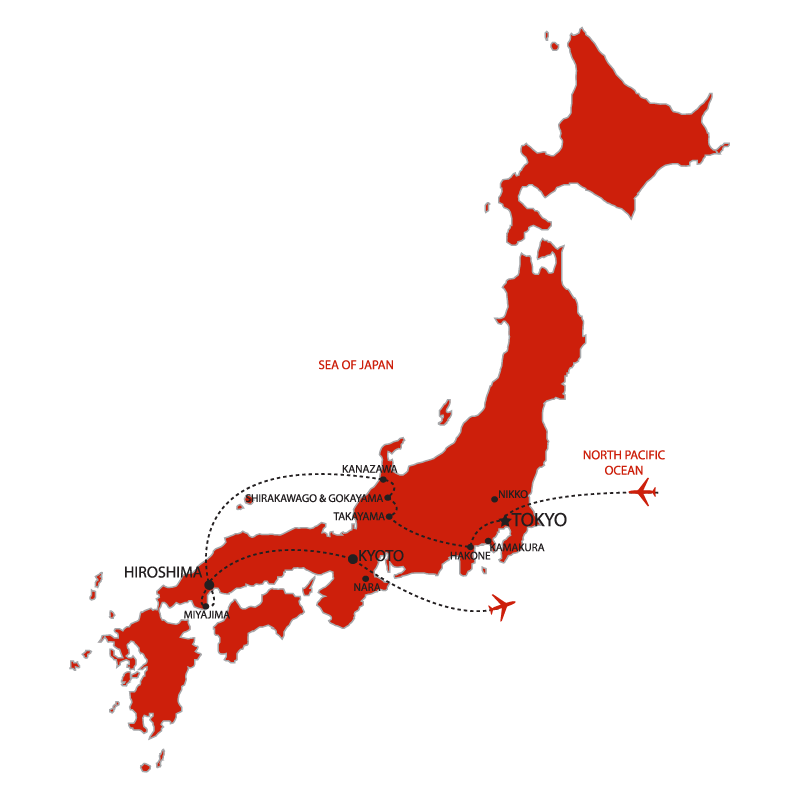 Travel further from Tokyo? An optional one day trip to nearby Nikko to visit UNESCO World Heritage Toshogu Shrine, or to Kamakura to admire the giant Buddha statue is available. Tell us what's your plan? Wake up early and prepare for an adventure day to Hakone National Park. Travel to Mount Fuji - the symbol of Japan all around the world in the masterpiece of Hokusai. Enroute visit the Fuji Subaru Line 5th Station, where offers a commanding view of the Fuji Five Lakes. Cruise on Lake Ashi with a replica pirate ship. 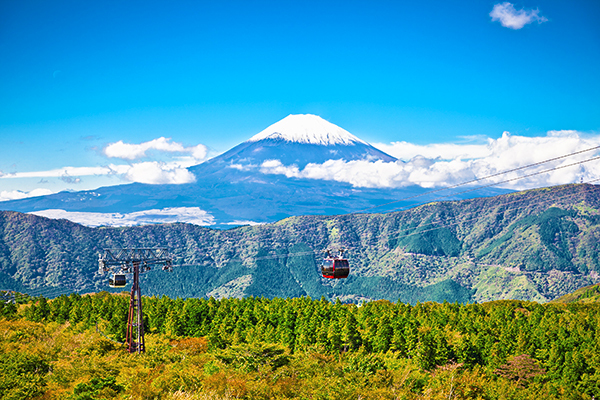 Embark on a ropeway ride to enjoy the view of active sulfuric hot springs and many other scenic landscape. Tonight, enjoy comfortable stay in hotel/ryokan. After breakfast, embark on shinkansen bullet train and transfer to Hida Express train to arrive at Takayama. Don't forget to look for eki-ben, the quaint bento boxes unique to each and every station on the shinkansen line! Takayama is renowned for its beautiful old town, where traditional touch is preserved. 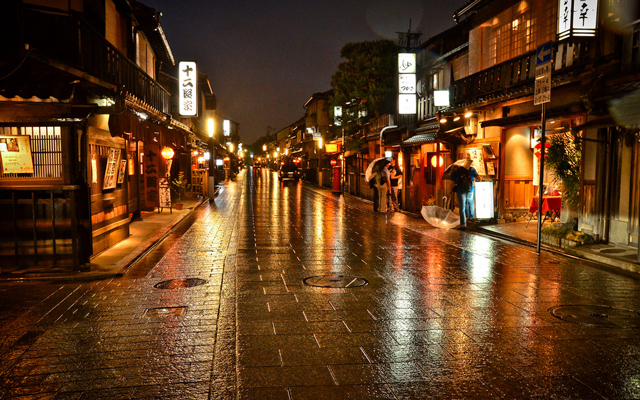 Stroll the beautiful old streets, and visit a local brewery to experience fresh-tasting of pure sake! Enjoy a sumptuous Kaiseki dinner, with an overnight stay at a traditional ryokan. Wake up to a tasty breakfast before beginning your visit to Miyagawa market on foot. Immerse yourself in daily life of the market, where vegetables and fruits unique to Japan are on display. We suggest you to visit the famous Yatai Kaikan (Floats Museum), which displays an array of exotic and flamboyant floats used in Takayama festivals. Afterwards, we will travel to Shirakawago. Shirakawago region lines the Shogawa River Valley in the remote mountains that span from Gifu to Toyama. Declared as UNESCO world heritage site in 1995, the place is famous for their traditional gassho-zukuri farmhouses, some of which are more than 250 years old. In the afternoon, head out on a walk of the town visiting the old town and sake brewery. The freshest sake is the best - find out for yourself how it's made, and what it tastes like! 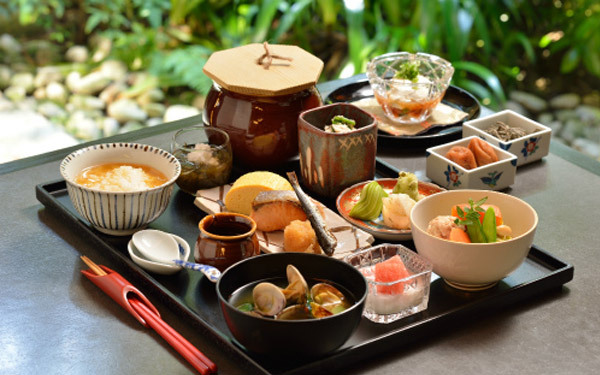 Enjoy a delicious breakfast and head to Kanazawa. The town used to serve as home of second most powerful clan, Maeda Clan, during the Edo Period. Thereupon, Kanazawa has become the town of great cultural achievements, rivalling Tokyo and Kyoto. In the afternoon, journey to nation&;s most celebrated garden Kenrokuen, followed by the the slowly restored Kanazawa Castle. Afterward, travel to the largest one of three regional well preserved chaya districts - Higashi Chaya. 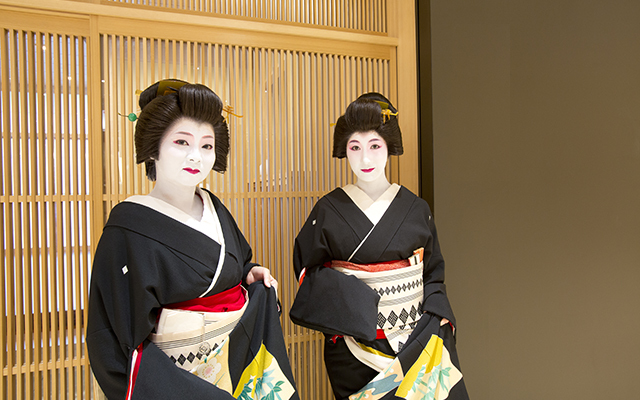 Chaya is an exclusive restaurant, where geishas perform song and dance to entertain patrons. Another signature of Kanazawa is gold leaf handicrafts - from accessories to clothing, housewares and even food. Wake up to a yummy breakfast and join a craftsmanship experience: Make chopsticks with gold leaf. The remaining of the day is for sightseeing at Nagamachi, former living district of samurai. The district exhibits a historic atmosphere with remaining samurai residences, earthen walls, entrance gates, narrow lanes and water canals. Visit Nomura-ke, a samurai residence restored to golden era of samurai precedence. There are few other museums and restored structures, which might interest you if time permits. Fuel up with a good breakfast before heading to Hiroshima, a city recovered itself from Atomic Bombing aftermath. Admire stunning vibrancy and splendid culture which has regrown itself from the ashes. 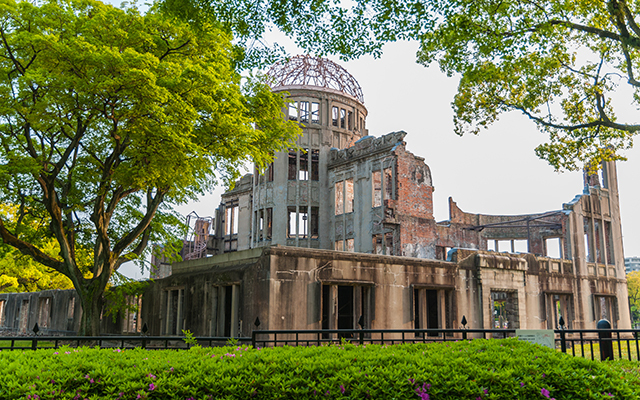 Peace Memorial Park and Museum inside the park are major attractions of the city. Prefectural Museum of Art, Shukkei-En Gardens, Baseball Stadium, restaurants selling unique okonomiyaki is recommended attractions for your leisure time! We will begin the day with a visit the Mazda factory after booking in advance. Then travel to Miyajima - one of the "Three Great Views of Japan" popularized in the Edo Period. The bright, floating red gate is a signature spot of this island. Miyajima is also populated by the friendly deer - they will eat from your hand and follow you around! Wander the temples and hike (or take a cable car) to the top of Misen Mountain to experience the life of monk. Fuel up with a good breakfast before taking a taxi to the train station and then transfer on a bullet train to Kyoto. Upon arrival, enjoy evening freely at your leisure to wander around Gion District, where you may get a glimpse of Geisha, admire beautifully preserved machiya houses along its side alleys. Dinner with Maiko is offered as an optional experience here. We start with the sprawling, breath-taking Nijo Castle, followed by Ryoanji - the UNESCO World Heritage zen temple with famous rock garden. This unique garden has no plant, apart from little patches of moss around the stones. Afterward, visit Kinkakuji, the shining pavilion completely covered by gold leaf that was originally built as a shogun&;s summer house. In the afternoon, stroll through Higashiyama District, where invoke a feeling of ancient capital city. Begin with Kiyomizudera, one of Japan's most sacred temple. Marvel at this temple's unique architecture of the main hall, built without the use of any joiners. Higashiyama quaint alleyways are lined with small shops, cafes and restaurants catered to tourists and pilgrims for centuries. Today&;s morning, you will participate in a tea ceremony at the traditional Japanese house. We will then travel to Nara for your free afternoon here. 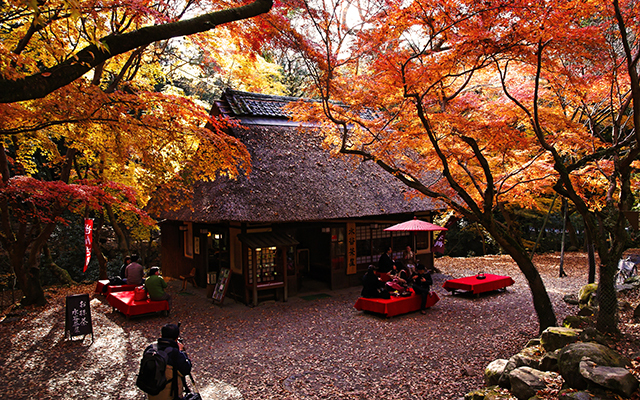 The city is second only to Kyoto as the richest collection of cultural sites in Japan. Meet the semi-wild deer at Nara Park, admire the structure of Todaiji Temple, Kasuga-Taisha Shrine is recommended. Spend your final day exploring several sights which you hadn't had chances to peek into during the tour. Perhaps shopping for souvenir? Or enjoy some local snacks before you head off to Kansai Airport. Sayounara! © Copyright 2016 by Beauty of Japan. All rights reserved.